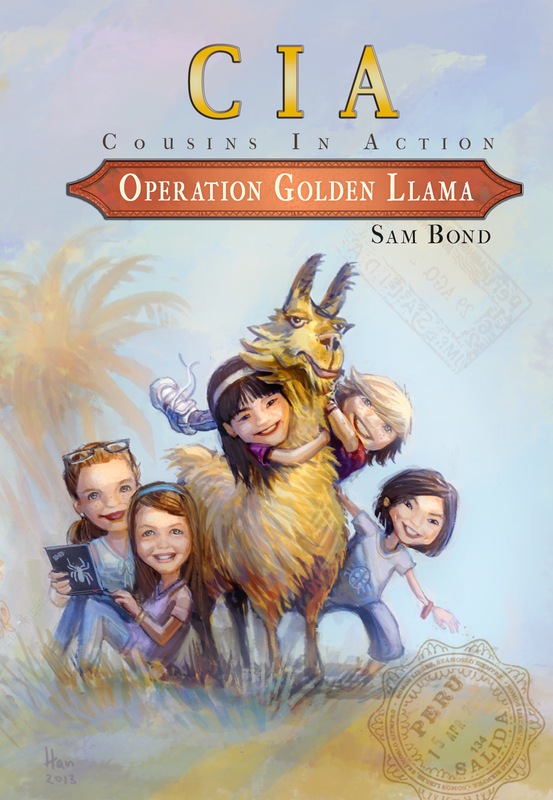 The wonderful librarians at Wooten Elementary School in North Austin put together this wonderful book trailer on Operation Golden Llama to welcome our aunt to their school last Monday. Too cute not to share. Lissy here to announce a new book in the CIA series. 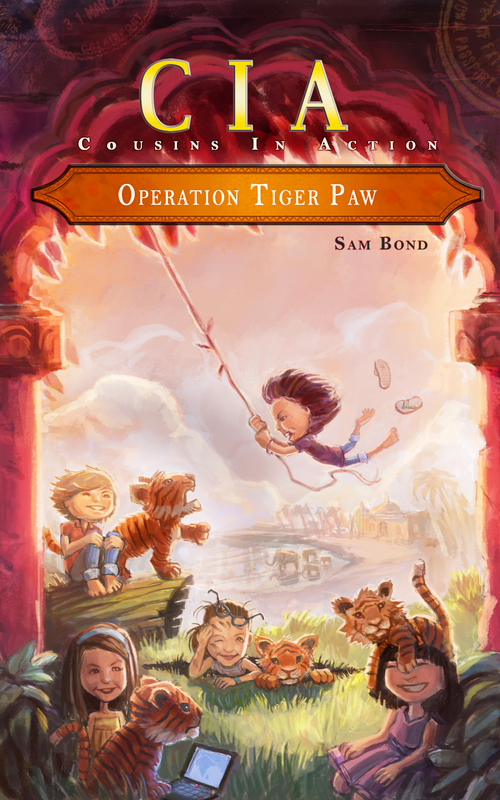 Operation Dude Ranch is coming out this week and Sam will be signing copies of both Operation Dude Ranch and Operation Pharaoh’s Curse at the Westbank Community Library next Sunday at 1pm. If you are in the Austin area please stop by. Check out the fabulous new artwork by new cover artist, Claire O’Brien. I just love that we’re pieces of art! Although I hear that Cagney was less thrilled! It was so fun to attend the annual Chinese New Year event in Quincy, MA last month. The girls and I flew up to Boston and spent a wonderful weekend with our friend Chris and her family whose girls were adopted at the same time as mine. I signed books for over four hours and met so many smart, book-loving children. What a blast! Hi Guys, Aidan here with a new book recommendation. I was at Lissy’s house when I saw this book. She had just finished reading it and although it has a picture of two girls on the front she said I should read it and that I’d enjoy it. She was right. 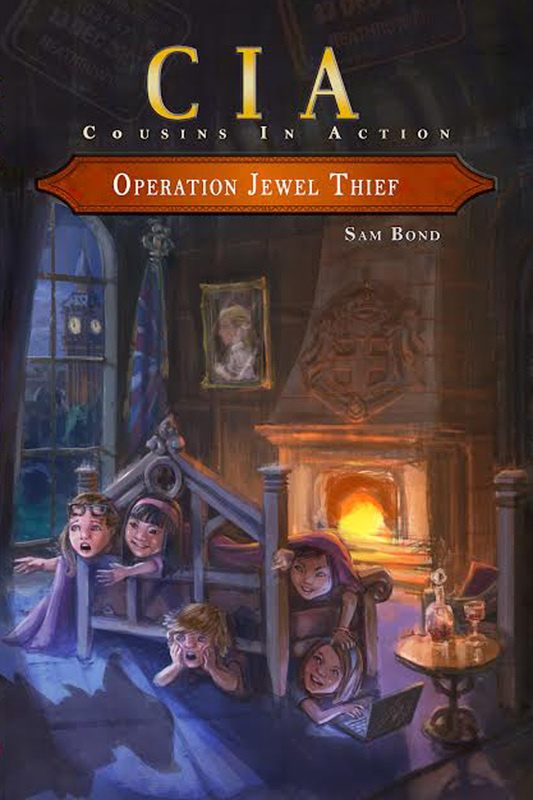 The book is about an eleven-year-old Chinese girl named Wen who is adopted by an American family. Before leaving the orphanage Wen promises her best friend, Shu Ling, she will find her a home in America too. Of course, that’s not as easy as Wen might think. One of the most heartbreaking parts of the book is Wen believing if she’s not well behaved her parents will send her back to her orphanage. When her father loses his job and they have to cut back on extras, Wen thinks the of herself as an extra and prepares to return to China. Wen also finds it hard to attach to her new family, especially her mother. The guilt she feels over leaving Shu Ling behind makes it difficult to even make new friends. Having two cousins who were adopted from China made this book even more special to me. The book really made me think about a lot of things I take for granted. From major things like knowing my parents love me and would never give me up, to more minor things like knowing presents I get are mine and won’t be given to other people. Seeing American culture through the eyes of someone new to our shores is also really interesting. I highly recommend this book by Carol Antoinette Peacock to anyone interested in learning more about orphanages and China, but also those who enjoy books about friendship, love and trust.